Since My first solo exhibit early this year, I have been in the mood hype of really making it big in the Art industry. I figured since I'm there, might as well make the most out of it. So when I found out about a friend who was into an art group, I asked if I can join in. The group welcomed me with open arms and part of joining was the very first group art exhibit I joined in. 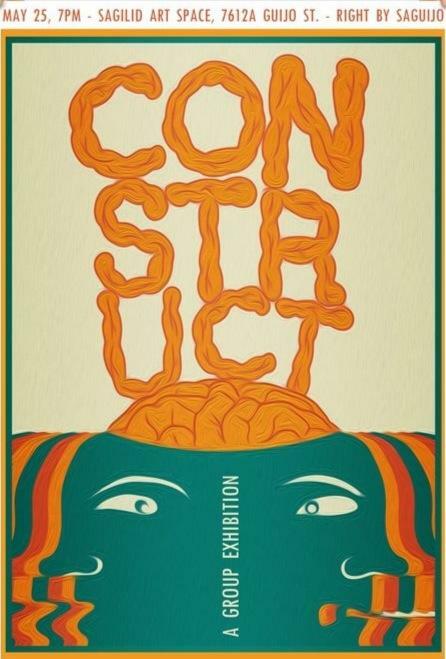 It was entitled "Construct Exhibit" - anything and everything that involves art with construction. And since I am well fixated with the beauty of Medusa, I came up with a watercolor and coffee piece "Ganid". I had to put in crumpled magazine pages to give it texture; and, of course, go with the theme of the exhibit. The night of the exhibit was like Disneyland for me. I felt like I was in a world where I really belong. The room got filled with people who has the same interest and passion as I do. 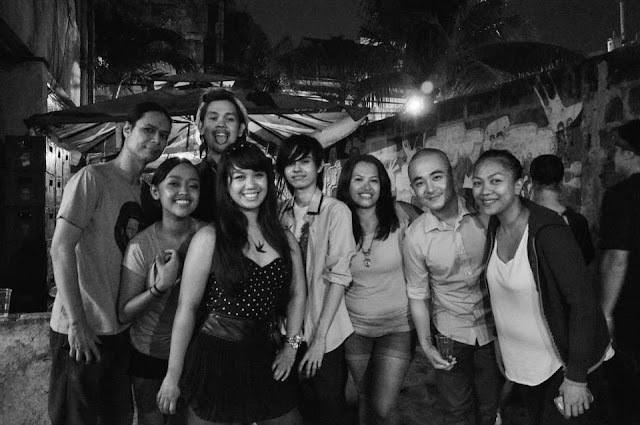 And as geeky as it seems to ordinary people, we enjoyed talking about arts the entire night. Nakulitan ako sa layout ng blog mo , now i wonder artist pla ang owner! Wow! Thanks for following. I hope its a good thing na nakulitan ka sa layout? I love your paintings. Is there a link on your site to a page where photos of your works are displayed?